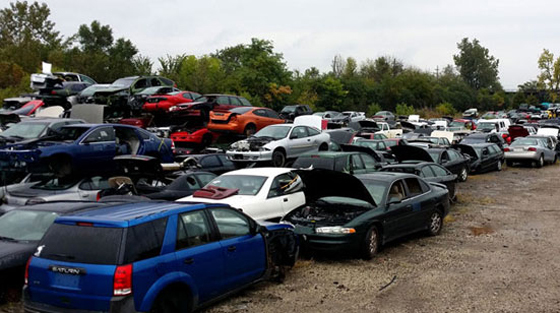 Southwest Auto Salvage, Inc provides quality used car parts to the Lockport, IL area. Since 1980, we have been the practical and inexpensive solution to all your car parts needs. 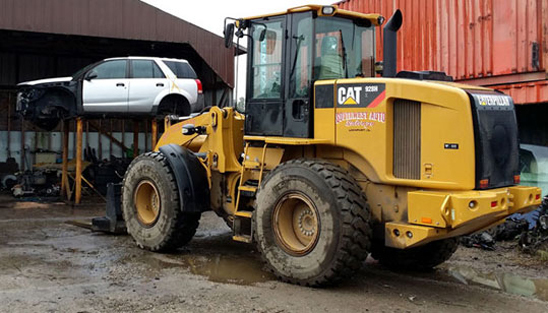 Our computerized inventory system offers you an efficient way of browsing through our complete inventory of parts for cars and trucks, both foreign and domestic. We also offer attractive prices for your junk vehicles. 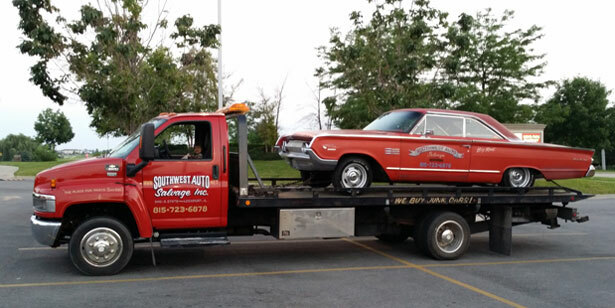 Hauling and towing services are also available. © 2017 Southwest Auto Salvage, Inc.